What is DMT and what are the risks? 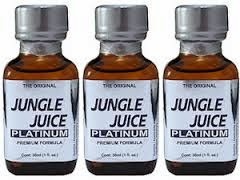 Hi Paul, I have recently been offered to try DMT and after doing some research I haven't been able to come up with any information on the negative effects of taking it. The friends who have offered it to me have said it is really incredible, the trip is quite short but really powerful and within 10 minutes of coming down you are back to normal. I was hoping to get any research that you had or negative implications that one could experience when dealing with DMT. I understand that there is always danger when dealing with drugs, especially more powerful ones like this, however I am interested in the specific dangers of this drug. Any information you have would be appreciated. This is a question out of left field and certainly not one that I would usually expect from a high school student - we're talking about a very powerful hallucinogen and a substance that usually only experienced drug users experiment with and even then some of them find the effect too overpowering. 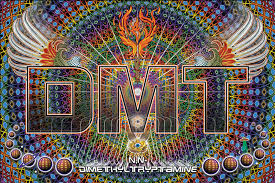 DMT (dimethyltryptamine or more specifically, 5-MeO-DMT) is found in a number of plants, as well as in the venom and skin of one particular toad! The chemical structure of the drug is similar to that of psilocybin, the chemical found in magic mushrooms. In Australia, DMT has been found in the bark of a number of commonly occurring trees, as well as a number of other plants, but it is more usually associated with South America and shamenism. For centuries, South American Indians have used DMT in the form of snuff for its hallucinogenic effects during ceremonial rituals in an effort to reach a state of altered consciousness. Unlike other hallucinogens, the DMT 'trip' is quite brief and this can be one of the reasons it is attractive to some. When taken, the effects of the drug are immediate, peaking within a short period of time and lasting for between 30 and 60 minutes. - hence the street term 'businessman's lunch', as the whole hallucinogenic episode supposedly occurs in the time it would take to have lunch! When users take the drug they can experience powerful visual hallucinations which can involve a mixture of feelings from anything from euphoria to fear. Some people I have spoken to over the years have described their 'trip' on the drug as "the most terrifying experience of their life", whilst others have talked about a 'near death experience' that has altered their view of life forever. 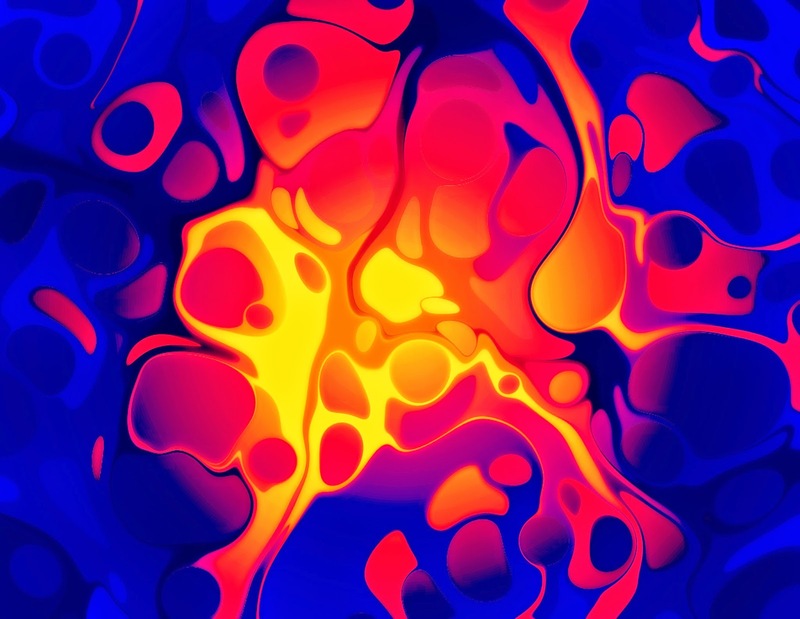 "Because of DMT's extreme potency and the sudden, almost immediate onset of it's effects, it really helps to have some prior experience and familiarity with deep psychedelic spaces. Uninformed, inappropriate experimentation could result in some fairly hellish experiences for newbies." The most important thing to consider when using a substance like DMT is that it is a very powerful drug. As already said, even the most experienced drug users have found it to be 'too much' for them. The South American shamens knew this and when they used the drug they ensured that the user was well-prepared, looked after by others while they were under the effect of the substance and then helped to recover. It wasn't something they did lightly! This is not usually how today's young people use hallucinogens, whether they are synthetic (LSD) or naturally-occurring ('magic mushrooms' or DMT). Instead they are far more likely to take them in a party situation (although that is certainly not always the case) and not be at all prepared for the potentially extreme experience.